Are you familiar with the four critical areas for Patient-Driven Payment Model (PDPM) success? This on-demand webinar, featuring PDPM expert Ellen Strunk, explores the components of PDPM, how it differs from RUG-IV, the relationship between PDPM and SNF level of care criteria, action steps to prepare for the implementation, and much more. An experienced leader in skilled physical therapy services, Ellen has been a practicing physical therapist for over 20 years, working in hospital, skilled nursing, home health, outpatient and cardiac rehab settings. As the owner of Rehab Resources and Consulting, Ellen provides continuing education and consulting services for post-acute care settings. 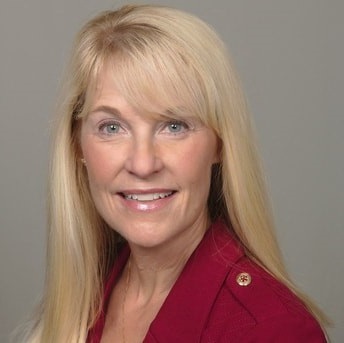 She received her Masters in Physical Therapy from the University of Alabama at Birmingham and has earned her American Physical Therapy Association (APTA) Board Certification in Geriatric Physical Therapy.